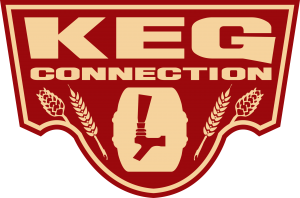 Sorry for the break but your favorite homebrew podcast is back! It’s been a couple of weeks since we’ve published new content so 1) we apologize and 2) can we chalk it up to being Summer?! Actually — Todd and Joshua were out of country and Joshua (who may or may not be writing this in the third person right now) had some equipment failures and obtaining the original sound files for our HomebrewCon interviews became much more difficult than it should have been. 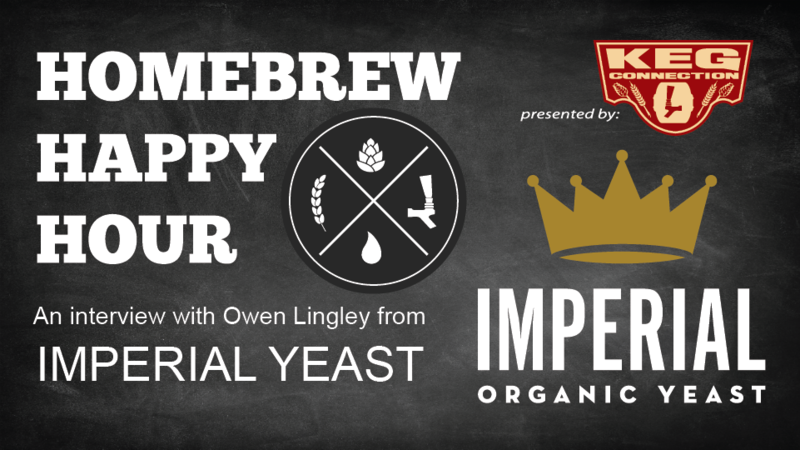 The sound file for this first episode from HomebrewCon still has a little bit of fuzz to it but we know you’re still going to enjoy this interview with Owen Lingley from Imperial Yeast. If you don’t already know Imperial Yeast AND you’re a homebrewer, you need to change that. Imperial Yeast is doing fantastic things up there in Portland and we can speak from first hand experience that their yeast is legit. We mean — seeing activity within a few hours legit. Honestly we have nothing but praise for their product and, now after visiting them, we can also say that we have nothing but praise for their hospitality and the way they are running their business.